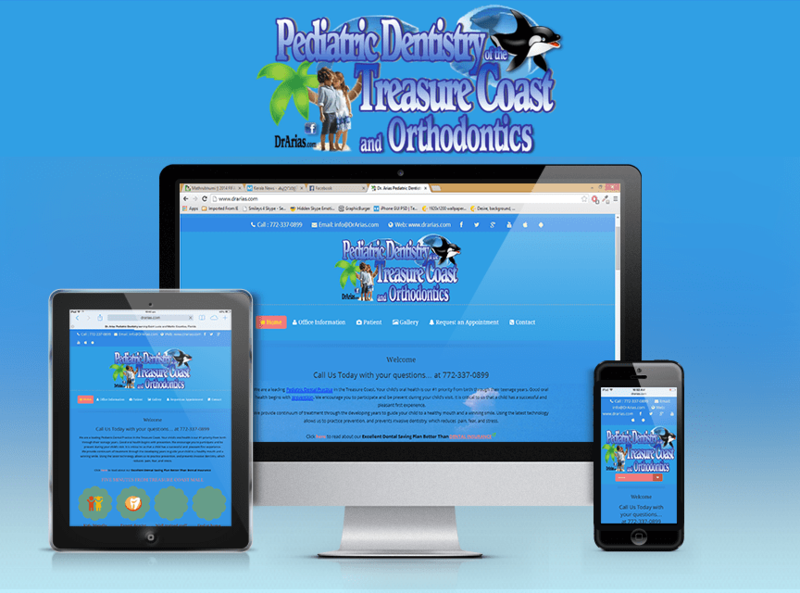 We are a leading Pediatric Dental Practice in the Treasure Coast. Your child’s oral health is our #1 priority from birth through their teenage years. Good oral health begins with prevention. We encourage you to participate and be present during your child’s visit. It is critical to us that a child has a successful and pleasant first experience. We provide continuum of treatment through the developing years to guide your child to a healthy mouth and a winning smile. Using the latest technology allows us to practice prevention, and prevents invasive dentistry, which reduces pain, fear, and stress.